I bake pies all year round, but the fall really is pie season as far as I’m concerned. 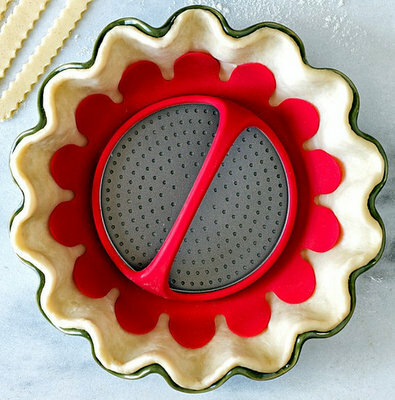 Cooler weather is ideal for making pie crusts, so you don’t have to fight the heat and worry about your butter melting as you work the dough. 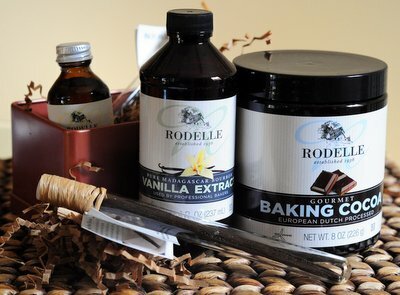 And it is wonderful to fill the kitchen with heat from the oven and the house with the scent of a freshly baked pie! This is the kickoff to Pie Week 2013, a tradition that I started last year to celebrate pie here at Baking Bites! 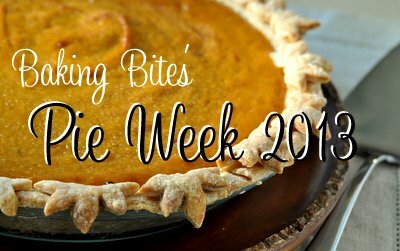 This week I’ll be focused on pie tips, pie recipes and more.Â Iâ€™ll be adding new updates to this post all week for easy reference to all of the Pie Week posts. Why do pie recipes approximate the amount of water? What kind of pie plate is best?